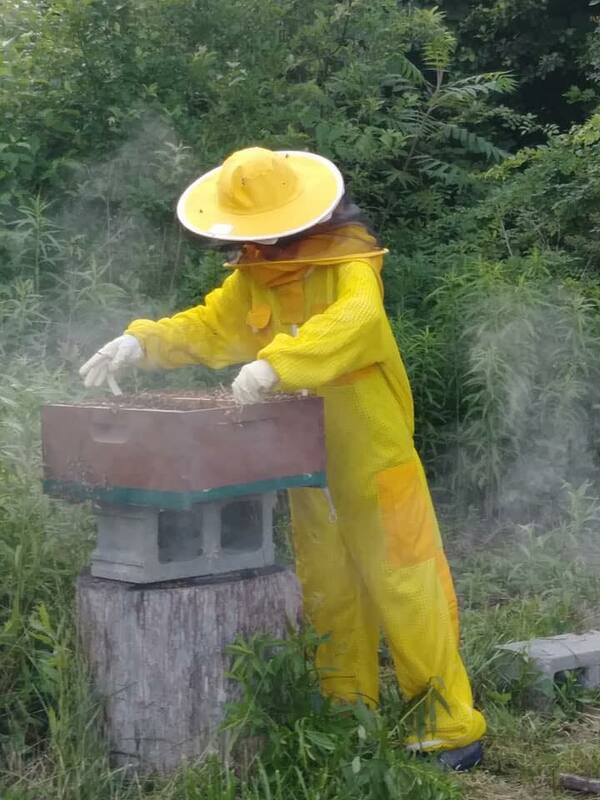 Happy Bees Make Great Honey! 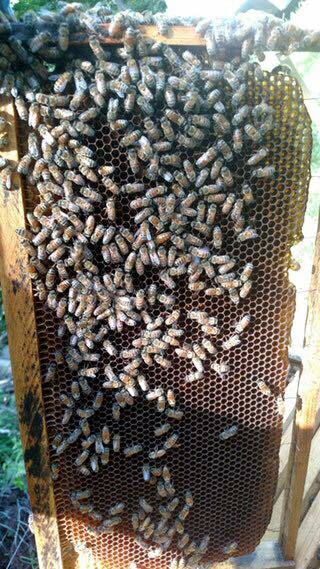 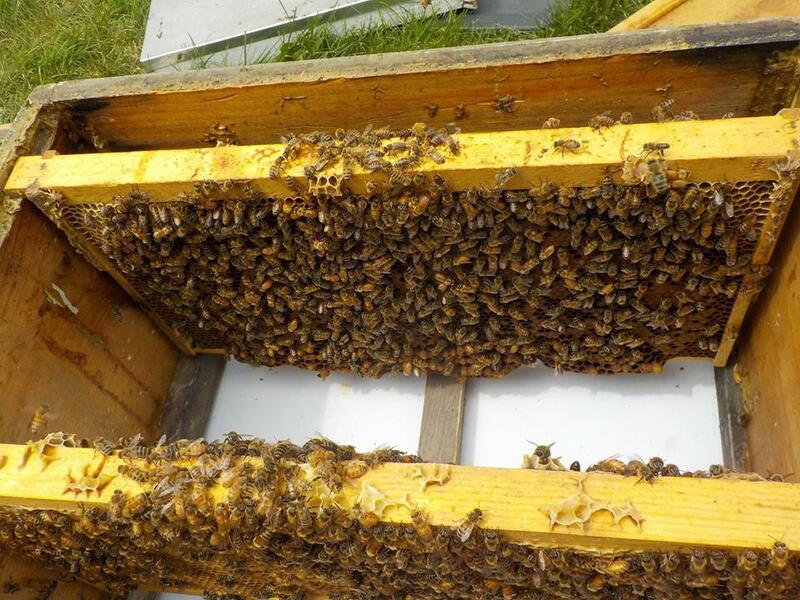 At Urbandale Apiary we believe happy bees make the best honey and we strive to keep all our girls happy and healthy. 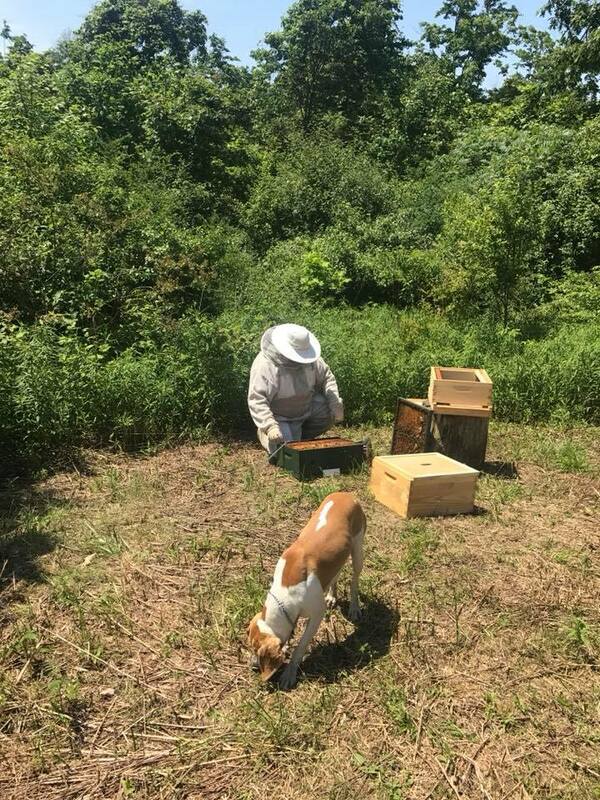 Our apiaries, or bee yards. 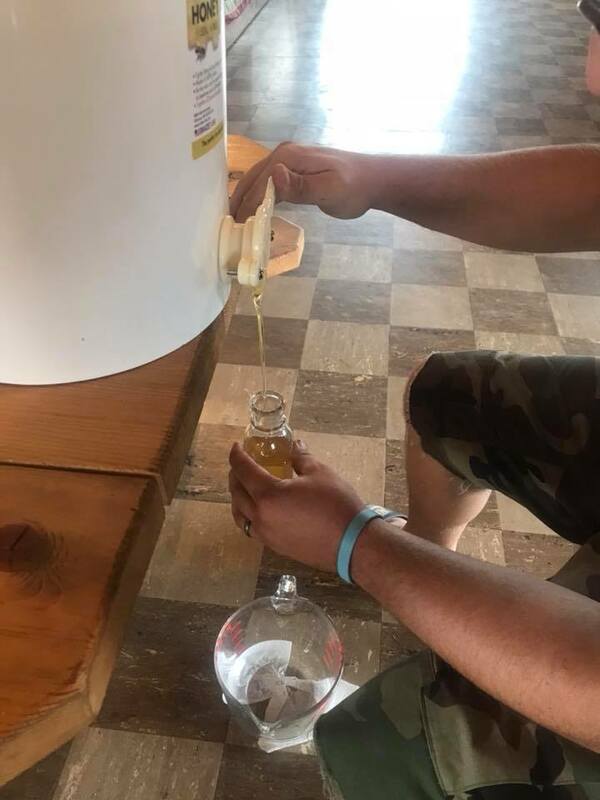 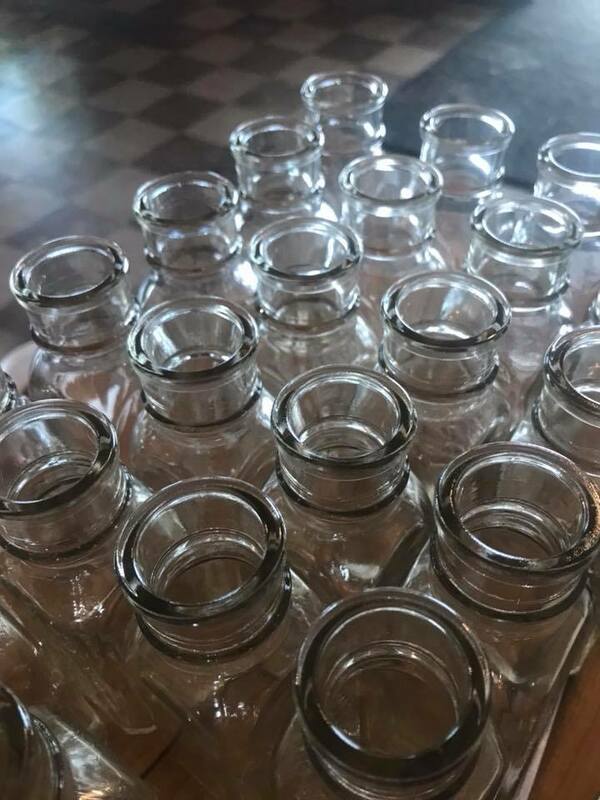 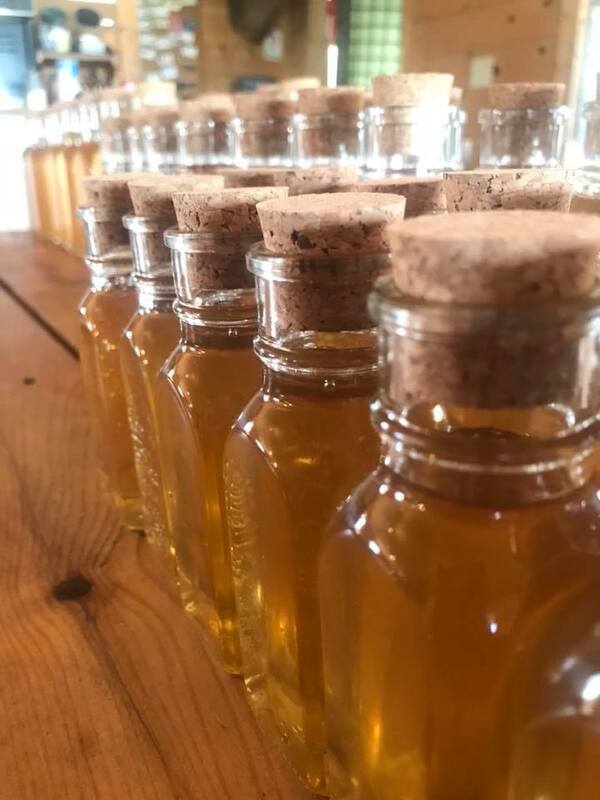 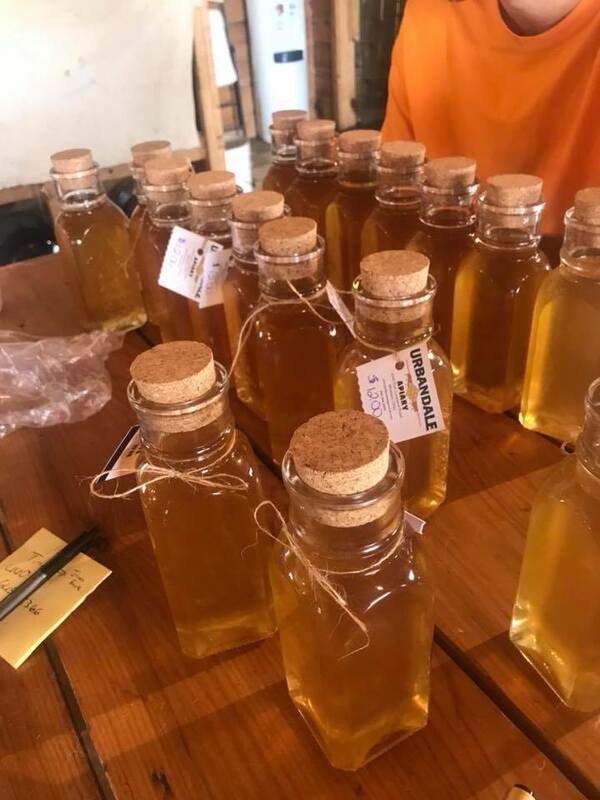 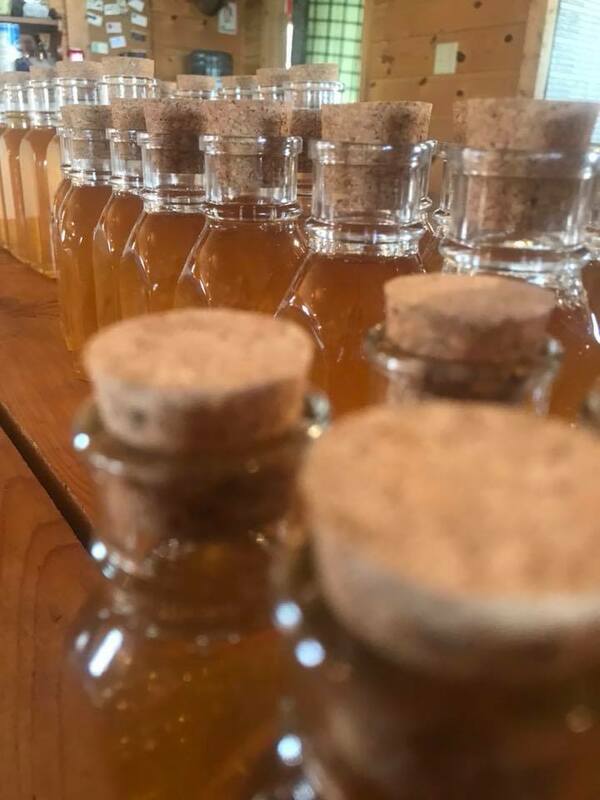 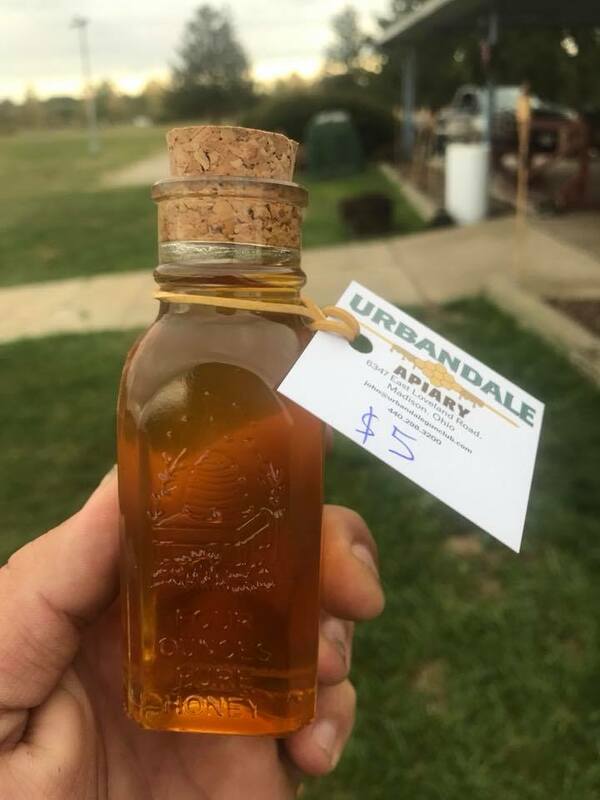 in located in Madison and Eastlake to bring all of Lake County the best local honey along with apiary management services, beeswax based products, pollen, and everything honey bee related.